Yahoo has given Axis, the hybrid browser / search application for iPhone and iPad it launched back in May 2012, a bit of a revamp. The new version of the iOS browser (2.0) brings UI, performance, speed and scrolling improvements along with some bug fixes. It also adds a ‘Safe Search’ option to prevent adult or objectionable content from appearing in search results. Most importantly though, it’s a reminder that Yahoo launched an iPhone/iPad browser in the first place, and that it’s still around. 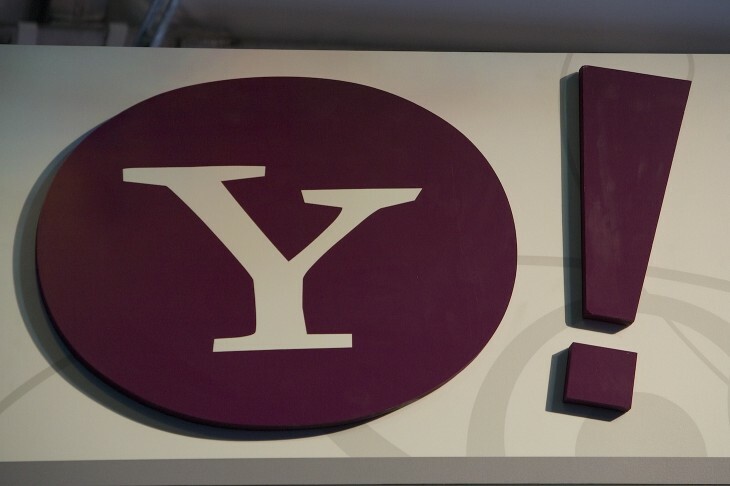 That’s not to say it isn’t a great product – in fact, it is – but you have to wonder if it was worth Yahoo’s time and resources to bring this app to market and maintain it. I’d love to know how many people downloaded and actually use it. Just for fun, this is how Google Trends pegs the interest in Yahoo Axis over time, based on Web searches in the US.